Welcome! 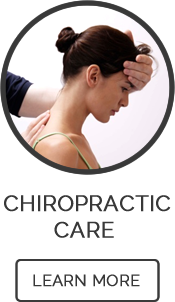 We look forward to helping you heal and live better through our gentle, effective chiropractic care. No matter your age, we’ll do all that we can to help you achieve your health goals. When you arrive, someone will be at the front to greet you and make sure your paperwork is completed and your questions are answered. Please arrive around 10 minutes early if you’re going to fill out the paperwork in the office. We’ll do a thorough health history and examination, to understand your past and current health status. If necessary, we’ll refer you to a trusted source for X-rays. 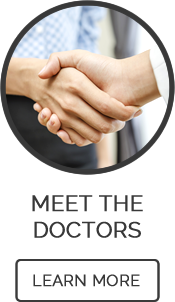 After your examination, we’ll let you know if we can help you and discuss your care options. Please allow around 30 minutes for this first visit. 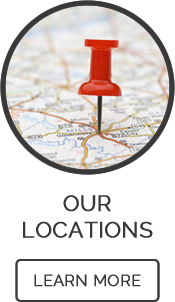 In most cases, we’ll schedule your second visit for your report of findings. If you are interested in rehabilitation, we’ll set up a separate follow-up visit to discuss options to help you enhance your healing. This time, we’ll review all of our findings from your examination. We’ll talk to you if we’ve found spinal misalignments, subluxations, muscle spasms and more, and provide these findings in written form. We’ll give you your results, treatment plan, home recommendations and a re-exam date. We’ll choose the perfect techniques that we think you’ll enjoy and benefit most from. Our care is gentle, effective and designed to help realign your spine so your body can heal from the inside out. If you’re ready to get started, give us a call. We look forward to helping you achieve your goals!